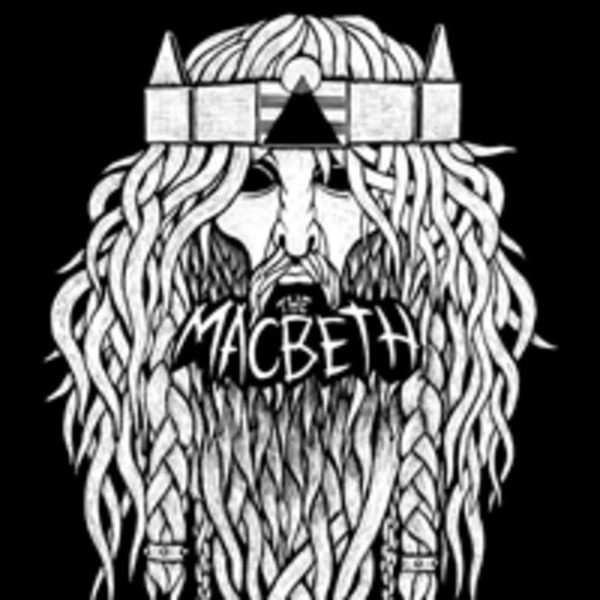 Get tickets to events by The Macbeth. Read more about the events, sign up and invite your friends to join. You can see the upcoming events below, or check back later when more events are added.